The National Society Daughters of the American Revolution (NSDAR or DAR) is a non-profit, non-political volunteer women’s service organization consisting of women who have a direct bloodline descent from an ancestor who aided in achieving American independence. The Daughters of the American Revolution are dedicated to promoting historic preservation, education, and patriotism. Any woman, regardless of race, religion, or ethnic background is eligible to join who can prove direct ancestral descent from a patriot of the American Revolution. While documentation of previously unknown patriots is ongoing, the DAR’s Ancestor Search database provides a listing of all patriots currently recognized by the DAR. To get started in your application, the guidance on the National Daughters of the American Revolution “How to Join” page will provide the best direction. All birth, marriage, and death events must have associated documentation. We welcome all prospective members and have volunteers who are able to help provide guidance in researching genealogical documentation. For meeting times and locations, please contact us. FOR COMMENTS OR QUESTIONS ABOUT THIS WEBSITE, PLEASE CONTACT THE WEBMASTER . 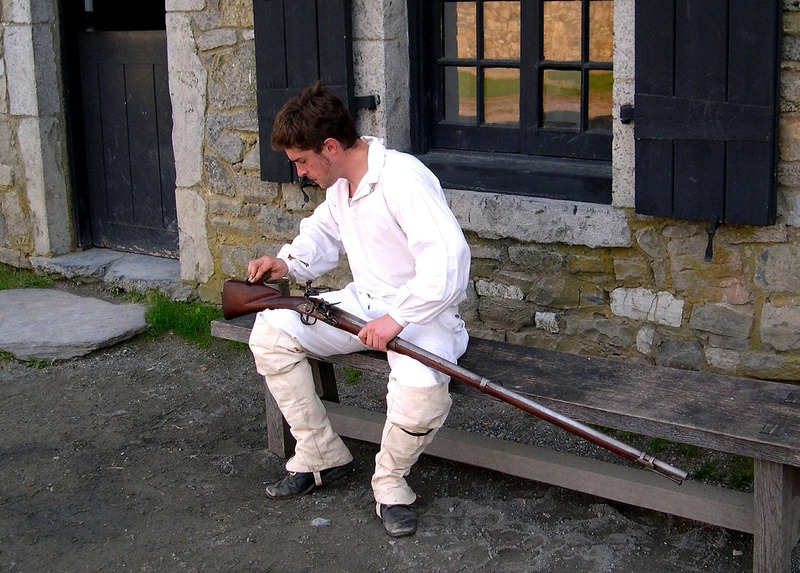 Header image: “Colonial Ticonderoga Soldier,” posted by Don White, username donwhite84, uploaded 30 June 2014, public domain as CC0 Creative Commons, photo courtesy of pixabay.com.